Emma is Lecturer in Renaissance Literature at Newcastle University, and is in the final year of a Leverhulme Early Career Fellowship. Emma is interested in family, gender, and power on stage and in popular culture in early modern England. Her publications include Shakespeare's Domestic Tragedies (Cambridge University Press, 2019) and articles on early modern 'true crime' news pamphlets, staging the home in domestic tragedy, household work in Macbeth and Othello, contemporary productions of early modern plays, and performance practice as research. Emma is currently working on brother-sister relationships on the early modern stage. ​Emma is interested in practice as research as an approach to early modern drama. She has directed a number of practice as research productions, staged readings, and workshops, working with Shakespeare's Globe, the Wellcome Collection, the Shakespeare Association of America, UCL, King's College London, Goodenough College, and New College, Oxford. Emma is a playwright: her adaptation of Austen's Emma is currently on at the American Shakespeare Center for the 2018 Summer/Fall season. Her play Shakespeare's Sister has been published by Samuel French, and received its international premiere at the ASC in Spring 2016. 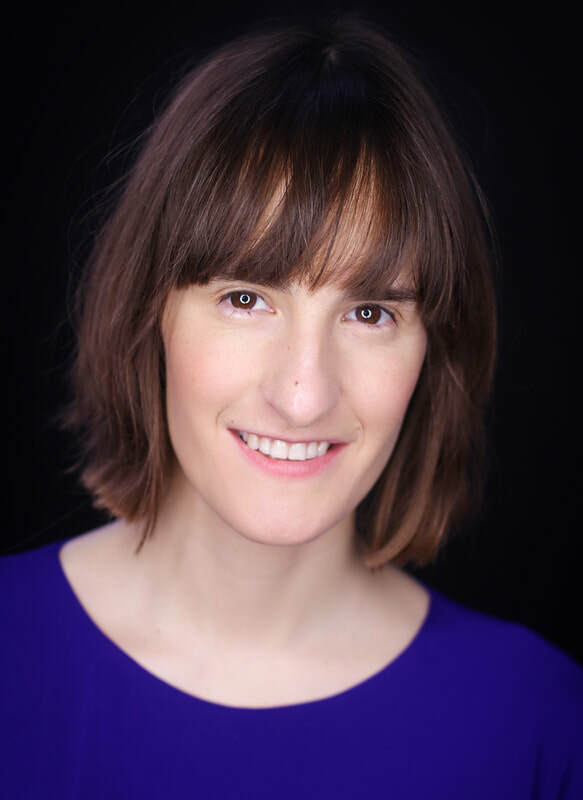 Emma has written adaptations of Sense and Sensibility (2017) and Emma (2018) for the ASC, and is working on a re-imagining of Dracula for Arts Council-funded theatre company Reverend Productions.